Oozing vintage vibe and giving tone aplenty, this little gem is best enjoyed with just a guitar and lead. The amp sounds fabulous with slide guitar. One Response to Tweed Deluxe. 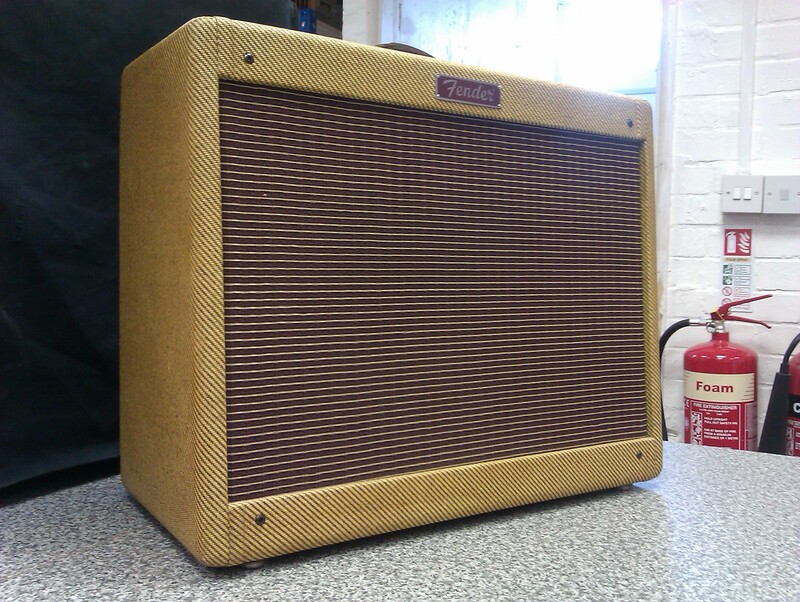 Tweed Deluxe. Oozing vintage vibe and giving tone aplenty, this little gem is best enjoyed with just a guitar and lead. The amp sounds fabulous with slide guitar.